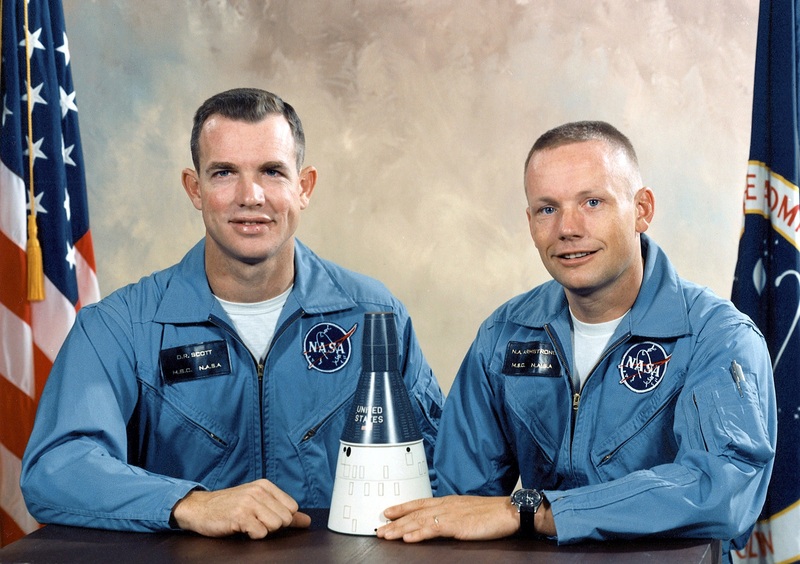 On September 20th 1965, NASA named the crew for Gemini VIII. 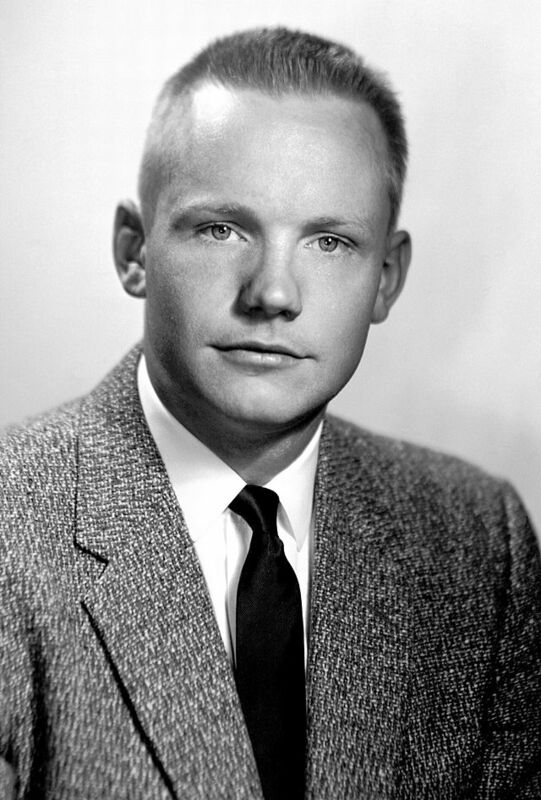 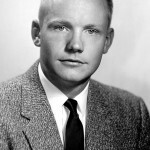 The command pilot selected was Neil Armstrong, a civilian test pilot with much experience in the X-15 rocket research aircraft program. 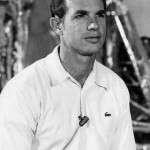 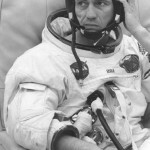 David Scott was selected as pilot. 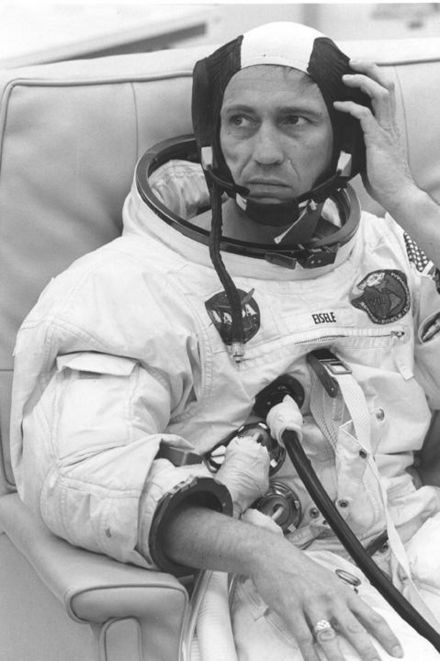 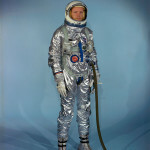 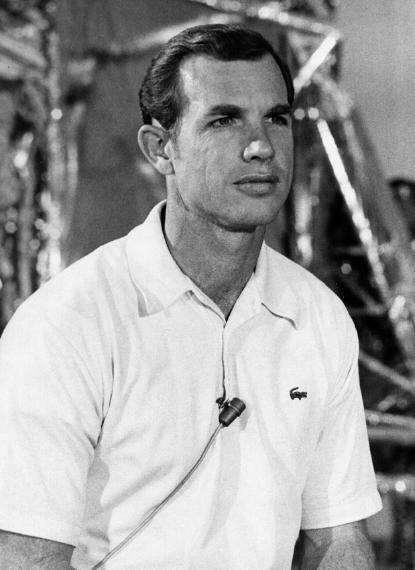 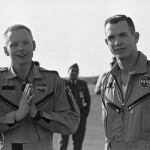 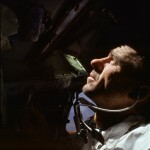 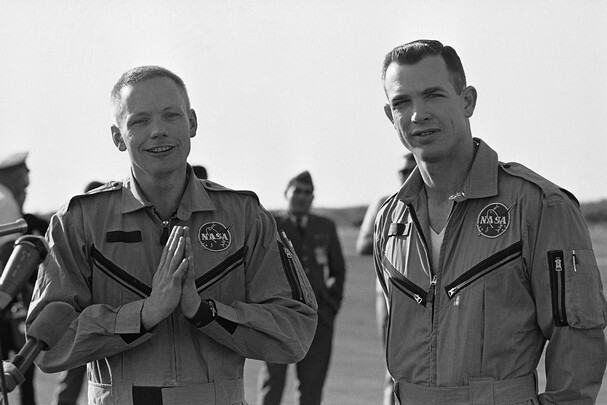 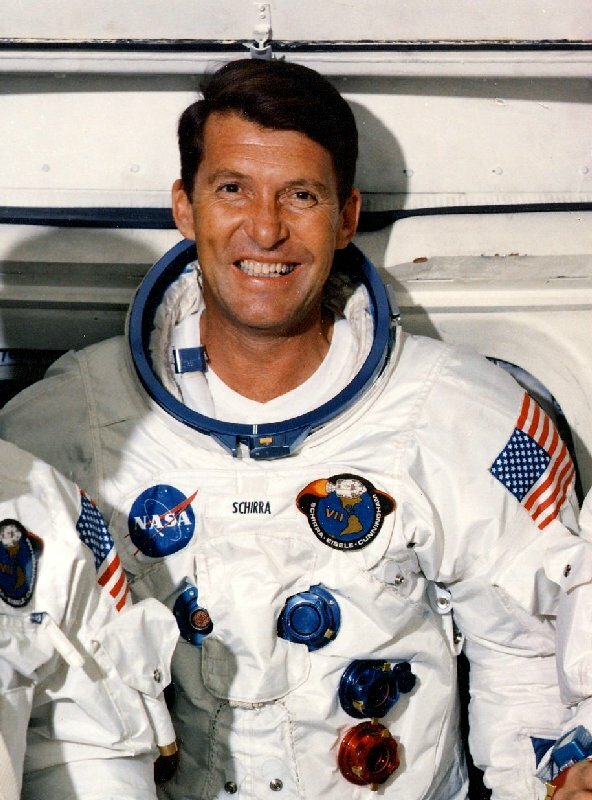 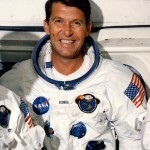 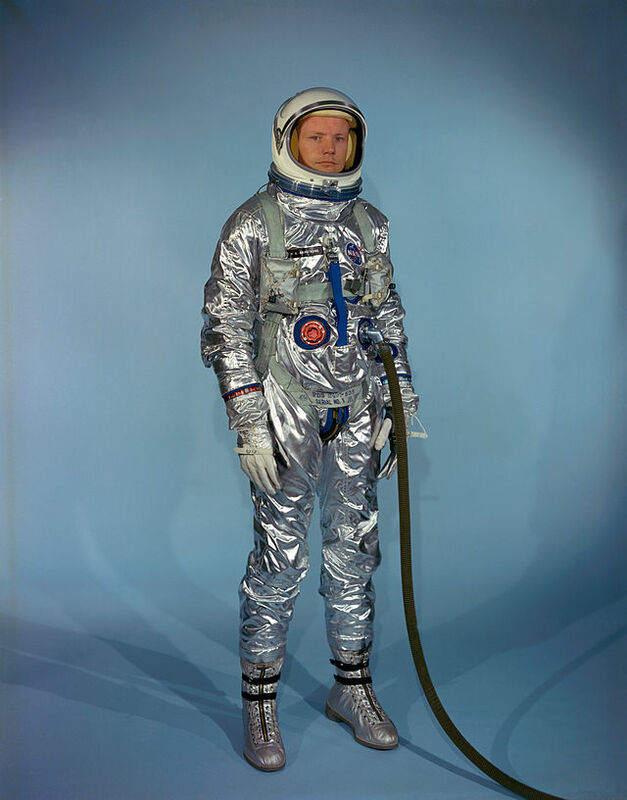 Scott was the first of the Group 3 astronauts selected for a mission. 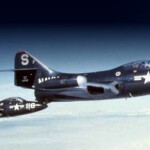 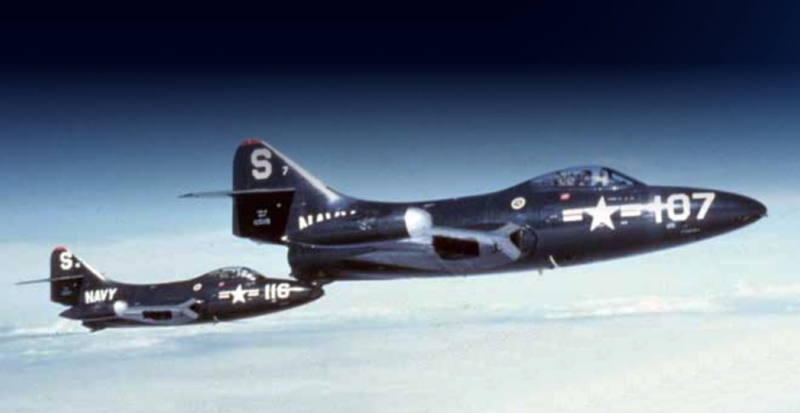 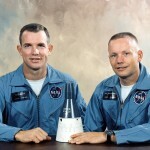 The backup crew for Gemini VIII, was Navy Lieutenant Commanders Pete Conrad and Richard F. Gordon, Jr.